Update 12/23/2017: This episode has already aired, but it available to watch on demand until January 18th, 2018. 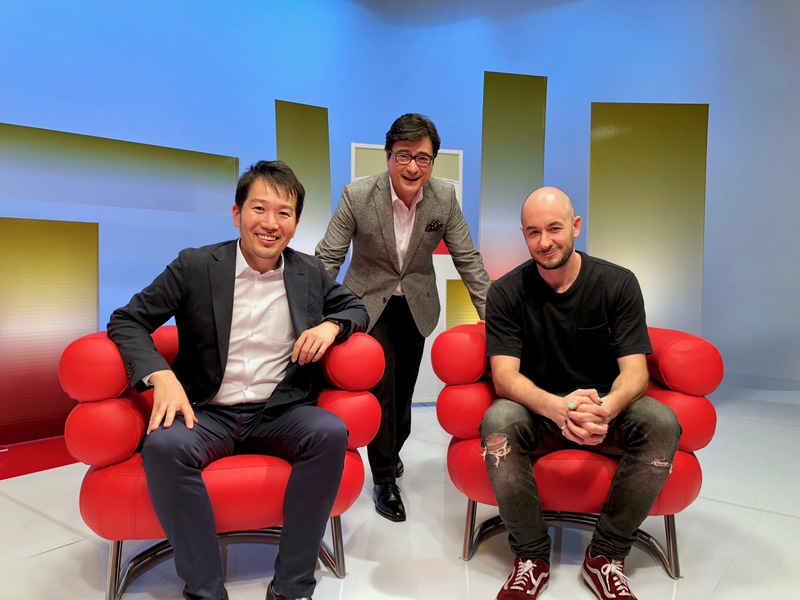 In this episode of BizBuzz Japan, Jon Kabira, Abram Plaut and I explore the mouthwatering world of ramen, from cup noodles to slurp-worthy restaurant ramen and everything in between. Check the schedule here for a list of air times in your area.